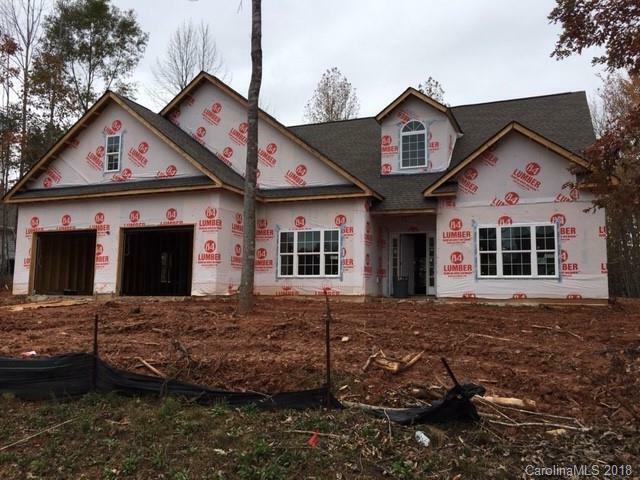 Beautiful 1 1/2 story in new home community in Troutman. Large lot over half an acre. All the bells an whistles! A must see!